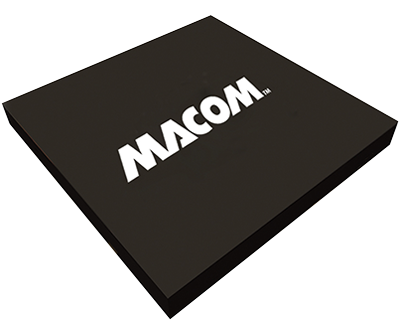 MACOM’s GaAs and Silicon varactor tuning diodes provide broadband performance ranging from 10 MHz to 70 GHz. 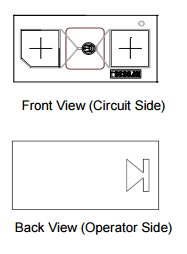 They are ideal for high Q filter and VCO electronic tuning circuits and are available in die form, flip chip, plastic and ceramic packaging. These GaAs diodes boast a constant gamma series for higher frequency and high Q applications and silicon abrupt and hyper abrupt series in plastic packaging are suitable for high volume surface mount applications. Can be Mounted with Solder or Conductive Epoxy. Can withstand 500 Temperature Cycles (-65 Deg.C. to +150 Deg.C), mounted with 96.5Sn/3.5Ag solder without Mechanical Degradation. Available in Pocket Tape and Reel. Lead-Free (RoHs Compliant) equivalents available with 260°C reflow compatibility. Applications in tunable filters and oscillators up to 40 GHz.